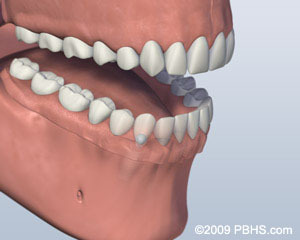 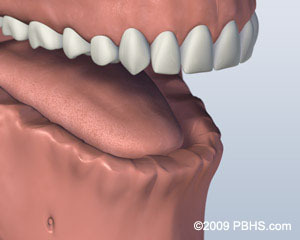 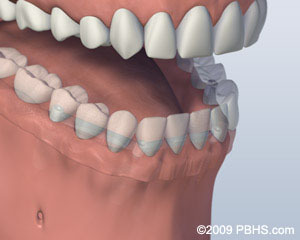 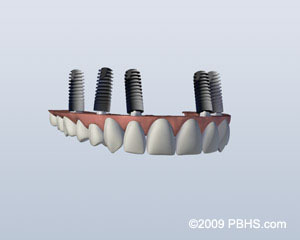 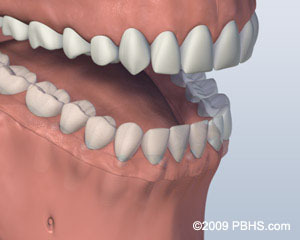 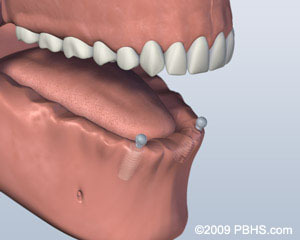 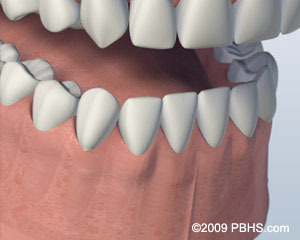 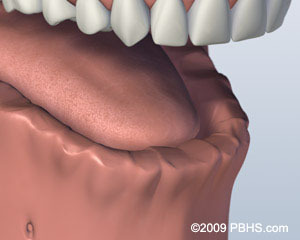 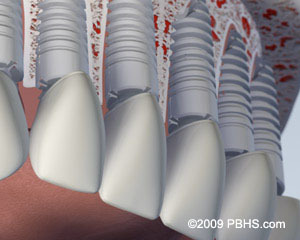 Need more Information about Missing All Upper or Lower Teeth? 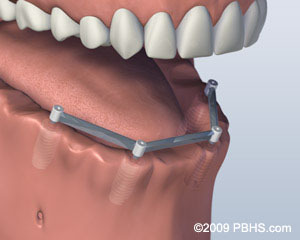 Schedule your consultation with Dr. Kleinman. 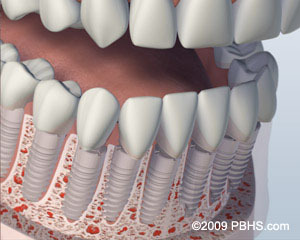 Call Carroll Periodontics & Implant Dentistry Phone Number 410-857-5700 today or request an appointment online!